Everybody has that moment when they’re looking in the mirror and they try and think of what celebrity they look like most. Let’s face it though, most of us probably don’t look like any celebrity – though we’d like to pretend otherwise – no matter what angle we look in the mirror. 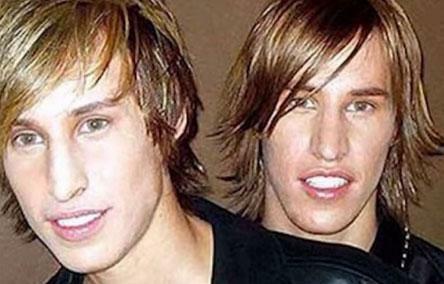 But these two gentlemen would not let that dream of looking like an A-lister go, and they’ve even forked out a massive £15,000 on plastic surgery to look like their favourite star Brad Pitt. It’s not hard to see why anyone would want to look like old Brad, but Matt and Mike Schlepp from Arizona were so hellbent on looking like him that they went under the knife to achieve the look. They even went on MTV’s I Want A Famous Face for assistance, proving just how desperate the two are to look like their idol. 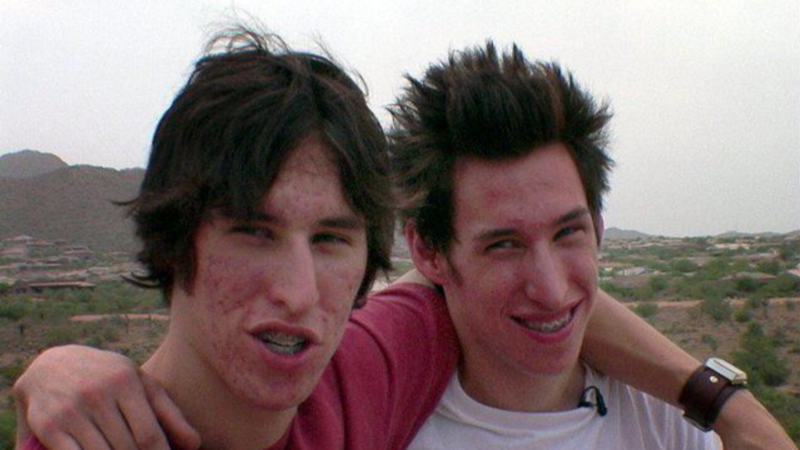 Mike got a nose job, as well as cheek, jaw and chin implants; and Matt had a nose job and chin implant. 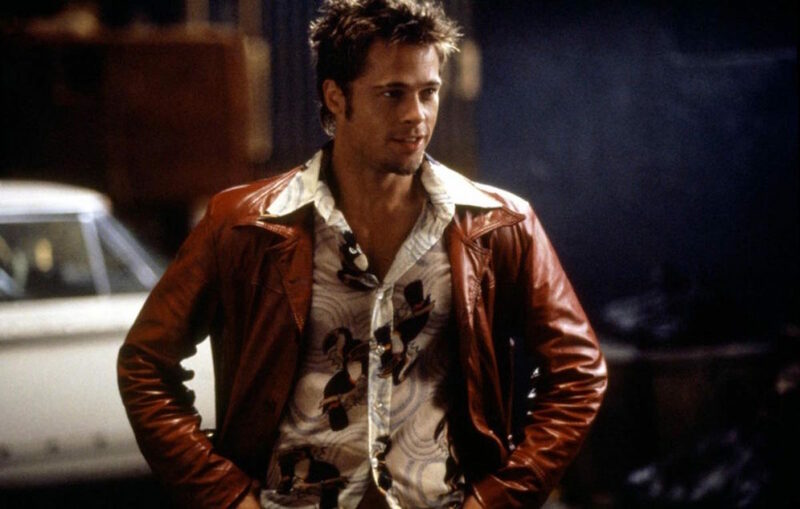 They also got 41 porcelain veneers fitted to better look like the Hollywood hunk, and they don’t regret it one bit. I would do it ten times over. It has definitely helped me get more girls. I’ll walk and get the double-take from girls and hear the whispering that follows. I’ve had such a dramatic change that girlfriends I hadn’t seen in a while couldn’t stop staring, and said they wanted to cry. If that doesn’t make you feel good, then what would? I never knew that I could be as happy as I am right now. I feel on top of the world by the few tweaks that I went through. Go through with the surgery now because you don’t want to go through life always feeling down with the way that you look. 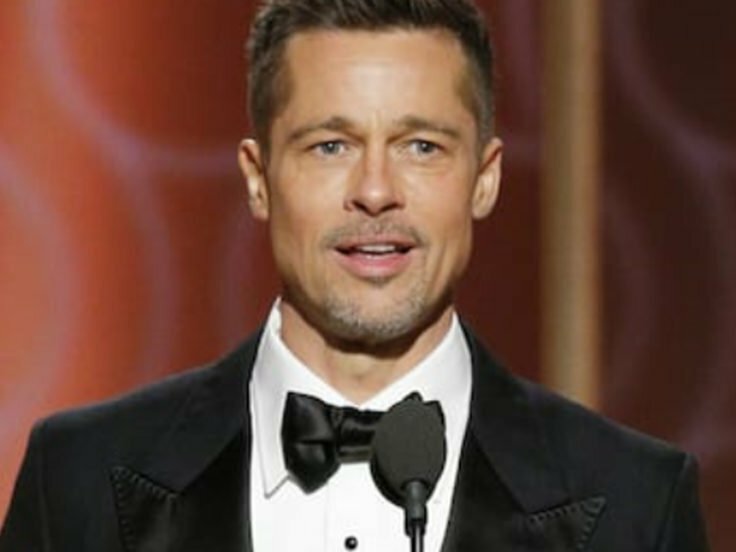 It seems Brangelina are the object of many people’s aesthetic desires recently, after an Iranian teenager reportedly underwent fifty separate surgeries to look like Angelina Jolie. 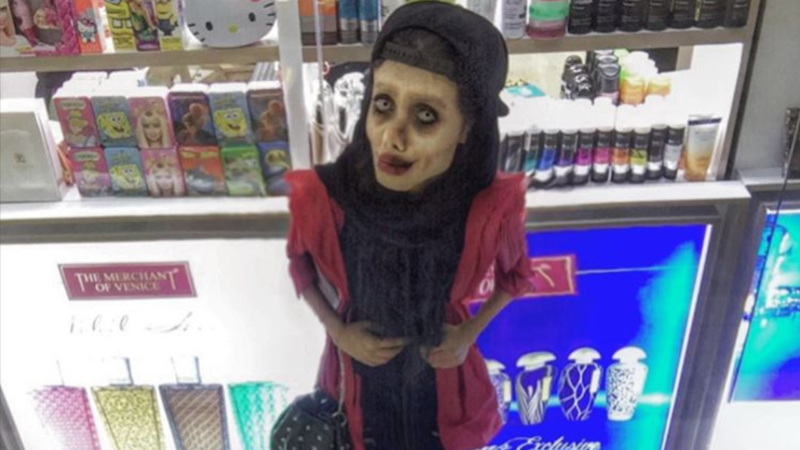 19-year-old Sahar Tabar, from Tehran, went viral for her new looks, after admitting she ‘would do anything’ to look just like Ms Jolie. According to Belgian website Sud Info, Tabar underwent 50 surgeries in the space of just a few months, with some pretty drastic results. The young woman also reportedly underwent an extreme regime of dieting to maintain her 40kg weight – which would classify her as dangerously underweight in medical terms. The Jolie superfan also uses contact lenses to adjust her natural eye colour, in order to be more befitting of Jolie’s blue eyes. She’s also changed her hair colour a number of times, recent pictures show Tabar with purple, blonde and black hair. Many media outlets, including Vogue, People, and Vanity Fair, have cited Jolie as the world’s most beautiful woman, while others such as Esquire, FHM, and Empire have named her the sexiest woman alive. It’s hard to see why that would make you go through all that stress and money to look like them though, but each to their own, and if they’re happier than they were pre-surgery then fair play.